Whether it’s a family occasion or breakfast for two, the Weston 60" Round Dining Table sets the perfect stage for your delicious meal. 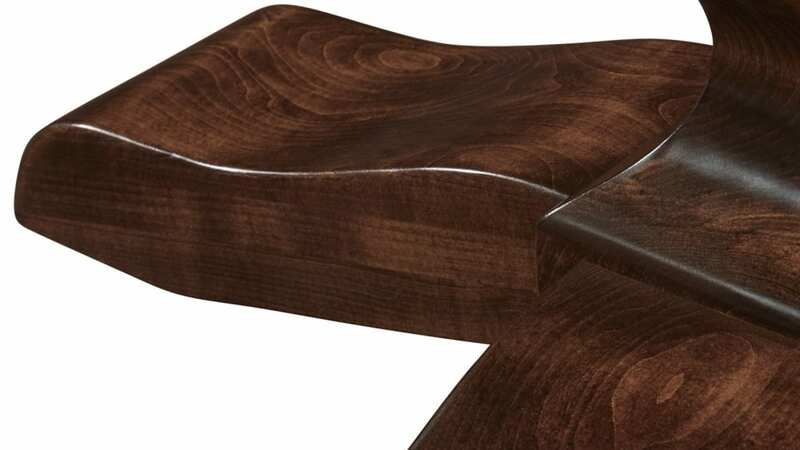 Stylish, yet durable, this table gives off an elegant vibe that will radiate throughout your home. In no time at all, you’ll be planning dinner parties to show off this classy piece. 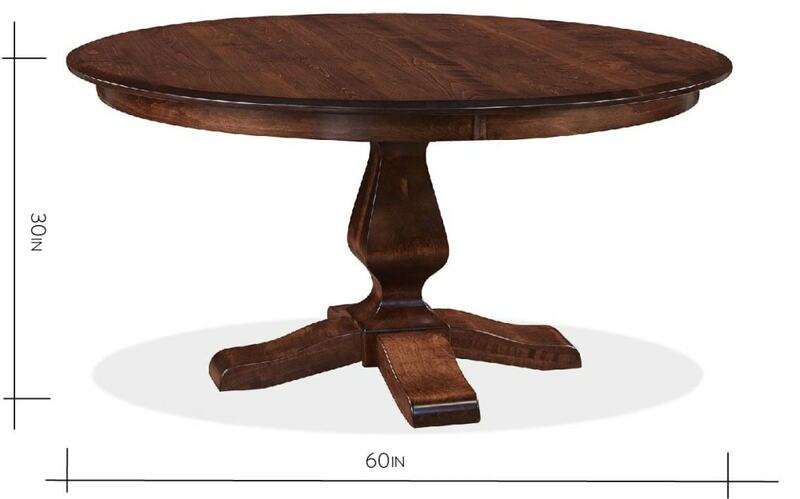 With its solid spindle base, this sturdy table will amaze your family and friends. Forget restaurants! 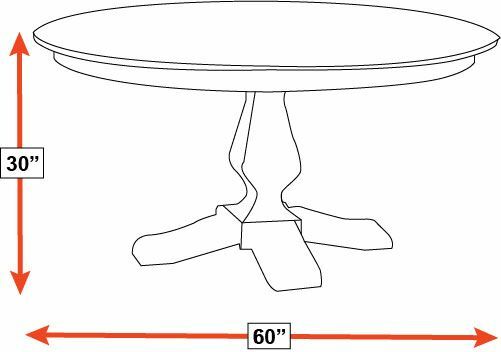 Your dining area will be the place to be, with this sophisticated table. 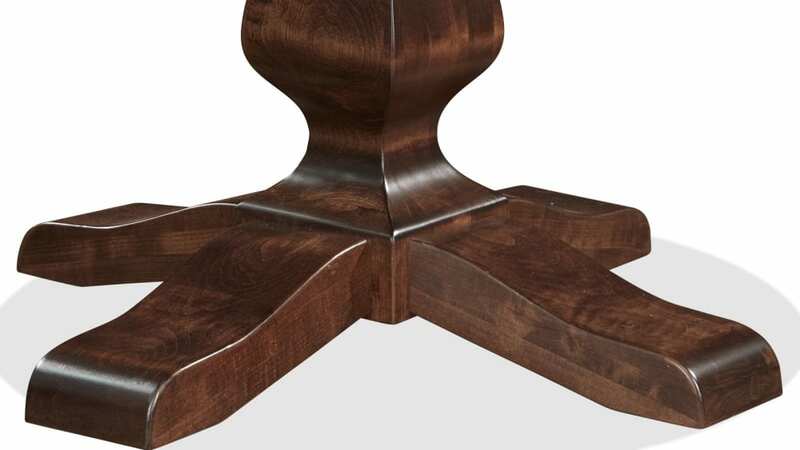 This elegant table was made in America by experienced artisans. 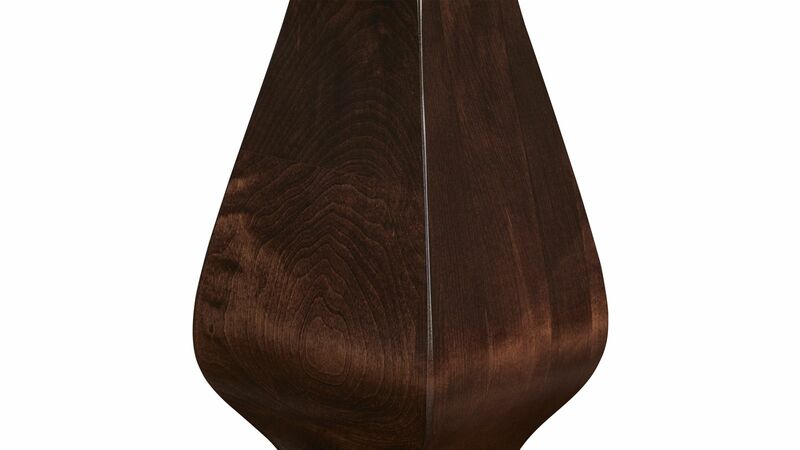 Beautiful solid wood shines under a glossy finish. A round design will fit any kitchen style. Four strong spindles support the base. 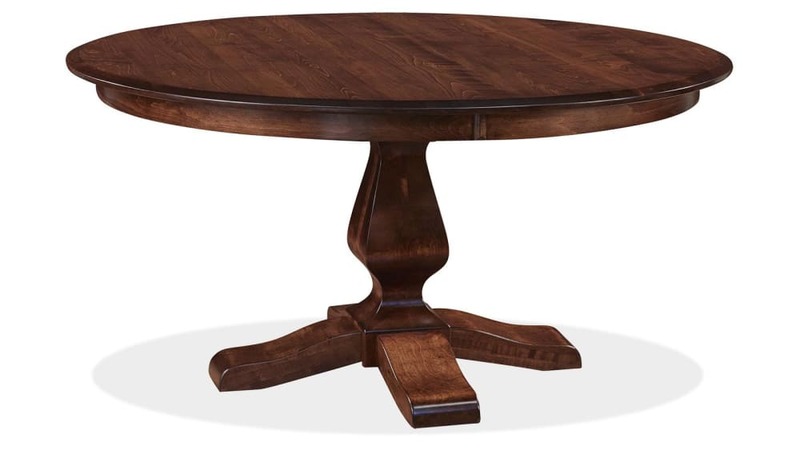 From base to tabletop, every part of this table boasts superior, solid-wood craftsmanship. You'll be able to rely on this table for years to come. Add it to your furniture collection, and start creating lasting memories of important family dining experiences. Get this table TODAY, and start planning your next get-together right away. Gallery Furniture's same-day delivery means you won't have to wait to send out those invitations. Upgrade your space and bring life to your kitchen or dining room, without the wait.